Come experience The Beach Dog, Greater Newburyport’s premier doggy daycare grooming & training facility. Both you and your special canine friend will be happy you did. 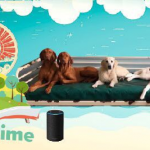 The Beach Dog, gives owners peace of mind that their dog will always receive top quality care and attention, and for the pets The Beach Dog is the ultimate playdate and spa in one location. 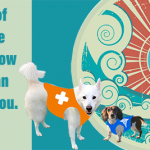 The Beach Dog even offers VIP valet service to help transport your dog to and from home. 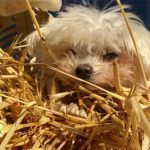 Whether you need full time care or just occasional care, we are certain that you will be very impressed with the doggy daycare, grooming & training services offered and the convenience of being able to utilize multiple services at one location. It is a wonderful treat for your dog to come home freshly groomed after a doggy daycare visit. 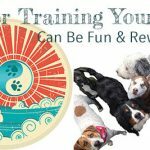 If you are a new pet owner, we highly recommend the training program. 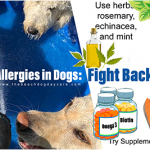 It is designed to help train owners and their dogs and if you are a doggy daycare customer your dog will see these techniques consistently reinforced during the daycare visits. 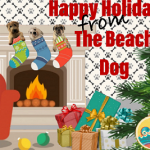 The Beach Dog is a place where you will find staff who will love your dog as if it was their own and it will provide you the convenience of doggy daycare, grooming & training from the top expert team in the Greater Newburyport area. 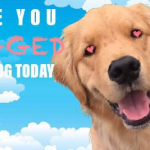 Have You Hugged Your Dog This Valentine’s Day? 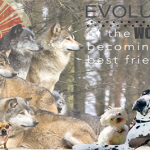 The Evolution of the Gray Wolf Becoming Man’s Best Friend? 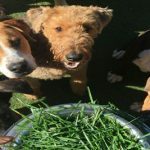 Why Dogs Eat Grass? Explore the Various Theories!